Bangladesh have been awarded the hosting rights of 2017 SAFF Championship, the biennial International Tournament featuring India, Bangladesh, Pakistan, Sri Lanka, Maldives, Nepal and Bhutan. The decision was made during the SAFF executive committee meeting held at Negambo, Sri Lanka on 25th August. This will be third time the prestigious tournament will be hosted by Bangladesh. 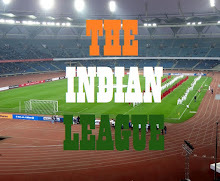 They hosted the Championship in 2003 and 2009. They won the 2003 edition and made it to the semis in 2009. 2013 SAFF Cup Champions Afghanistan will not be featuring in this edition as they have moved to Central Asian Football Association. There has been no news on addition of an eighth team. Meanwhile, the SAFF has also announced its plan for a new eight-team competition featuring clubs from its member nations. SAFF vice-president Ranjith Rodrigo told Sri Lankan newspaper the Sunday Times: “SAFF will inaugurate an eight-team inter-club tournament known as the SAFF Club Cup, where each country will feature its respective champion domestic team, with the host country getting to field a second team. 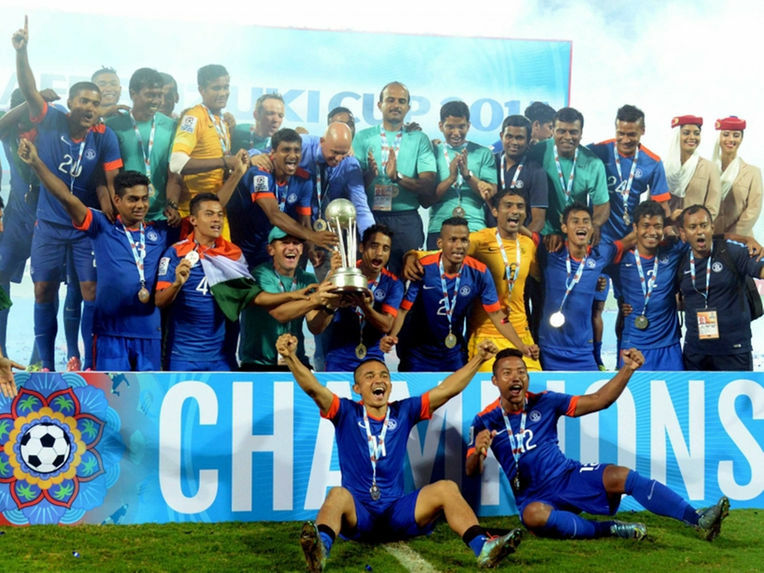 India hosted the 2015 edition of SAFF Championship and went on to win thier 7th title, defeating Afghanistan 2-1 in the final played in front 40,000 fans at Thiruvananthpuram International Stadium.